Lessons and wisdom of 2016 – msliladiary..
As we all know as naturals, it takes a process to find what suitable products suit your hair. Through thousands of hair care products to choose from, it’s kind of impossible to try each and every one of them and the only thing we can do is to go with our instincts or to research as much as possible from other people with your hair type all over the internet. 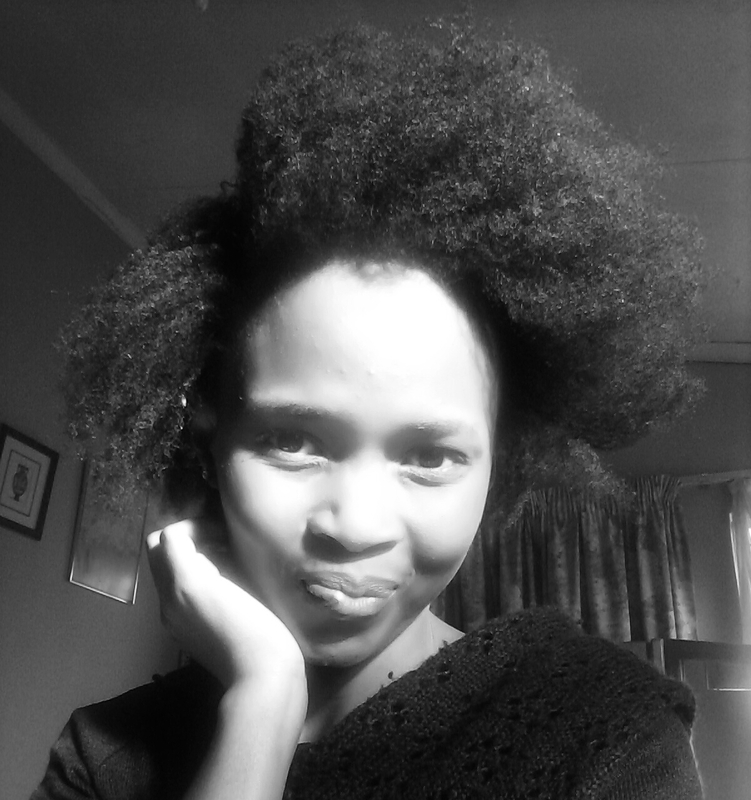 The thing about natural hair is that it can be quite a frustration when you are unable to manage it or find those few products that make your hair the exact way you want it and I’ve heard some people complaining that they are tired of natural hair and want to move over to relaxed hair. I will admit it is quite a process to get to understand your hair and it doesn’t happen overnight, it can take some months or even a few years. Especially for black Africans who have coily hair from hair type 4a-c. What I’ve learnt is that when you decide to be a natural, you need to have the patience for it. Study more about your hair type, and make sure you are ready for the challenge. One thing I always remember at the back of my mind when I think about the frustration or sometimes when I just don’t feel like doing my hair( it does happen sometimes), is that I will reap the rewards of strong, healthy and growing hair in the long run! There always is. When you take care of your seed, it will eventually grow. Never put on too much oil on your hair to avoid your hair being too greasy. A little goes a long way. Some products you thought were great when you bought them and didn’t work, will never work on your hair. Just dust it off and move on! Always try to moisture your hair to eliminate dryness which eventually leads to breakage. Do not listen to everything people say regarding hair treatment and hair growth. Be realistic. And listen to your inner soul. Believe it or not your hair is not just hair; it’s a living nature from GOD! If you working on a tight budget, you can still find easier ways to take care of your hair by using natural remedies or using reasonable priced products. Forgive yourself. Not everything you do to your hair will be perfect! It’s Okay to do protective styling such as braiding/weaving at times. If people reprimand you for not being a complete natural, it’s their problem, NOT YOURS! And last but not least APPLAUD YOURSELF! YOU MADE IT THIS FAR! The JOURNEY CONTINUES INTO 2017. HAPPPPY!! !